Does anyone know where to get the default firmware for the VE.A? I think mine needs a reflash. Turns out my PCB is damaged. 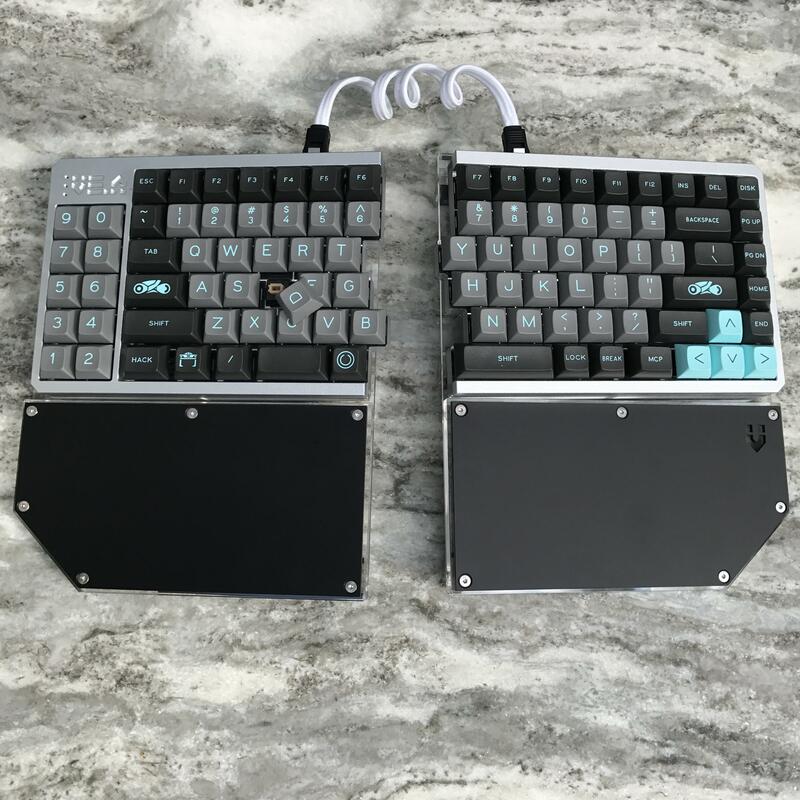 In case you missed it, MassDrop has this keycap set going, the spacebar kit may work well with VE.A. Hey zefyr and ildustry. Any news on your upcoming work? one of my favorites! love this board! 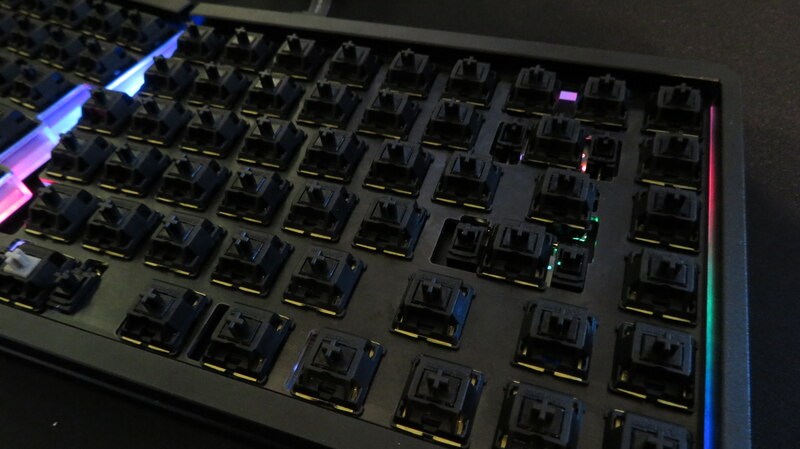 Lubed MOD switches rock as well - super tactile. Does anyone here have experience using Swill's plate building tool? I'm having a really tough time modifying the ALPS file for the VE.A. 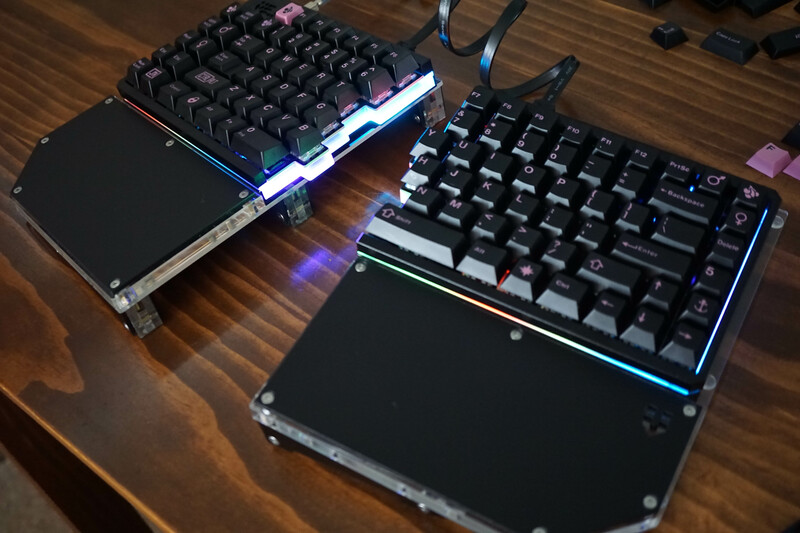 Essentially, I'd like to: 1) split the backspace key into 2 1u keys, 2) swap the left and right split space bars and 3) change the stabilizer cutouts from ALPS to Cherry and Costar MX. Has anyone made a similar file for themselves? x-post --- finally got her built --- Salmon ALPS, plate from lasergist using .cad file, ALPS DSA Lightcycle! I hope that designing is coming along well because I would give my left nut for one of these. 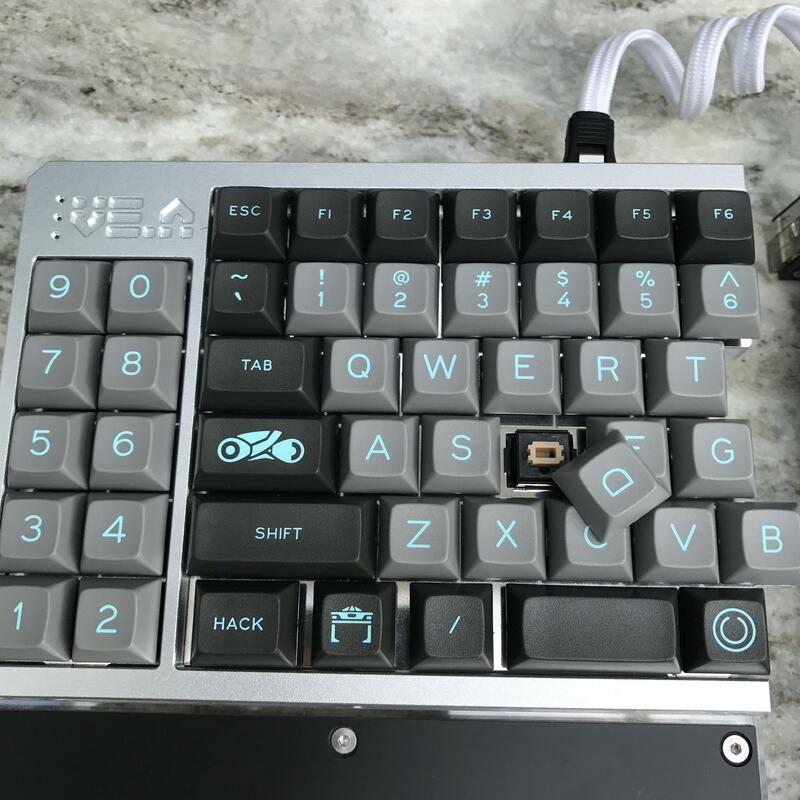 It only took a year or so, but I finished rebuilding my VE.A with the proper switches it deserves! This is my first time trying SA since besides my Dolch Pac, it's my only MX keyboard. I didn't think I would really care for the profile but it has really grown on me! •Krytox lubed and stickered PCB mount vintage blacks from a busted up eBay NCR G80-0427. None of the mold numberings exceed 20. •Gateron blacks on the macros, vintage grey for the spacebar. •Springs swapped with Victorinox lubed SPRiT 63.5g 24k gold springs. •GMK screw-in stabs with WYSE (pre-clipped) plate mounted inserts. Gold plated screws and wires. •Black 3M Vinyl applied where the white pcb is exposed and as landing pads for stabilizers. 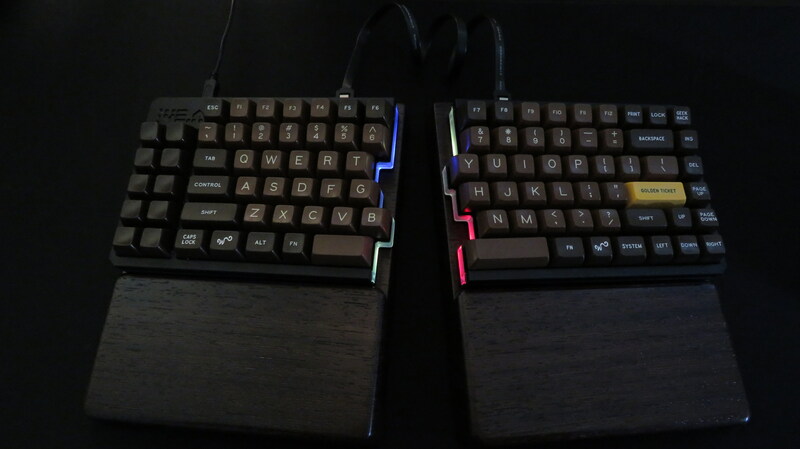 •Spacebars sourced from a 1976 grab-bag in order to match the Chocolatier alphas. •Wenge wrist rests from Alienman's groupbuy. Yeah, that's a whole lot of good taste presented in two pictures and one list! Would you mind pointing out where did you get those SATA cable (the one on your DIY and the left VE.A)? Considering getting one myself. I got mine from Newegg. We are trying to meet before 2017. We finished the sample and I'm going to post some pictures later. We hope you're looking forward to it. Guess all my other keyboard plans are on hold. This is so cool. 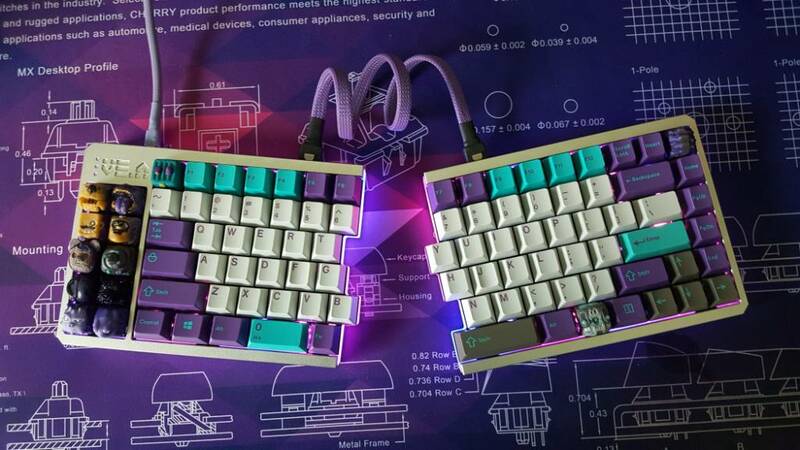 Cant wait to buy a split keyboard. 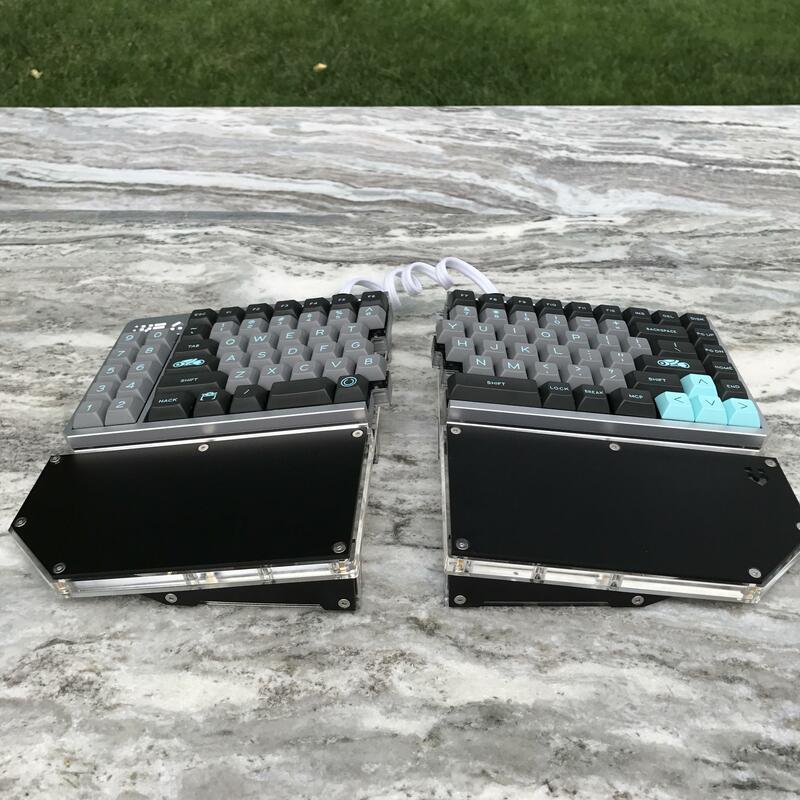 Will you run this GB on massdrop or geekhack? I really hope that they‘ve removed the odd SATA connector and replaced it with something else. Yes, are we going to have an IC or go directly to GB? And is there a limit quantity for this or everyone can get one? I liked that/didn't mind that it was SATA as well. Especially considering ZeFyr has previously explained all the reasons why SATA was the chosen for the VE.A 1.
usb-c is cheap, easy to source and easy to hand solder ? . Don't get me wrong USB-C is great but for a product you want to be able to customize and DIY it's still not the greatest. Exactly. Not to mention ZeFyr's post was from Feb 2016...which means his decision in the favor of SATA was probably made in 2015. How common/cheap was USB C in 2015??? USB C is probably a more likely option now though.... it will be interesting to see what he chose now. I don’t mind either Sata or usb. The only problem I had with sata is that it is hard to find custom color cables for. Looking forward to a new improved VE.A! Sata Cables should be fairly easy to get custom cables for. In addition too of the shelve sleeved cables, mdpcx sleeving is available for Sata cables, so if you say order a custom usb from Pexon you can always get matching sata. Mine came from Pexon. Just a shame there's not a US option for something like this when there are so many options for USB. biggest thing IMO is trying to address the latency issues. 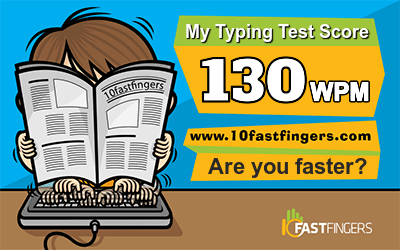 I got rid the latency issue by setting the debounce number to 1. Initially it was 5, and yeah, i feel the latency. Wow... thank you so much! Just fixed everything for me.